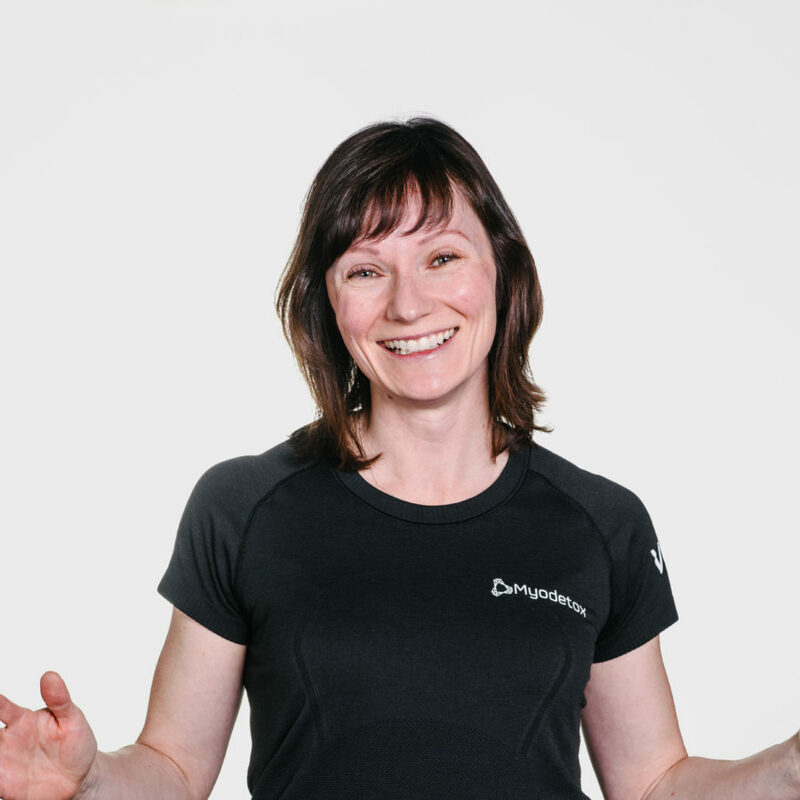 Marnie Giblin is a licensed Physiotherapist in Vancouver, B.C. with over 15 years of experience. Marnie treats lots of weekend warriors and especially loves the challenge of neck and back pathology. She also treats pelvic floor and core issues in both women and men, including post-partum fitness, incontinence, core retraining, and pelvic pain. She will always encourage you to take ownership of your recovery and empower you with a full understanding of your injury. Outside of work, Marnie is very active. Keep an eye out for her on the trails, slopes, or on the field with her kids!